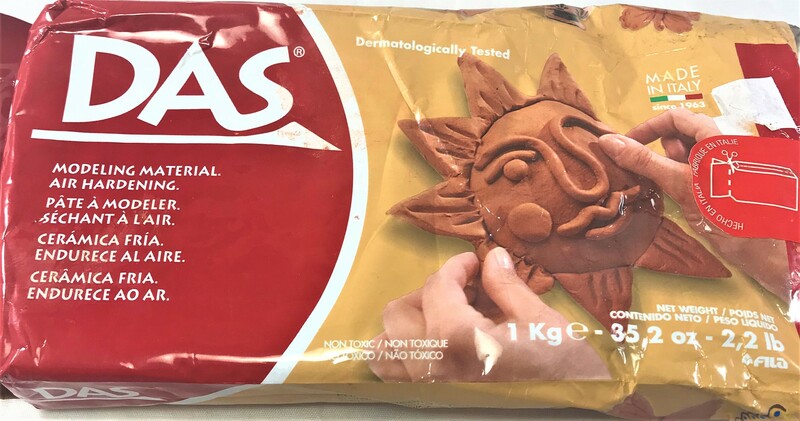 Das Modeling Clay is an air drying clay from…Italy (I’d have thought it would be German…) that is readily available from almost every art and craft store on the planet. It’s also fairly cheap, $10 for just over 2 pounds (or a kilo for the rest of the world) but has one glaring problem: shrinkage. 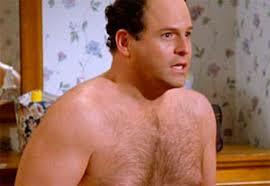 This guy knows a thing or two about shrinkage. Oh, hey, there totally is! Once again, PVA glue earns its place as a “must-have” for hobbyists of all stripes. 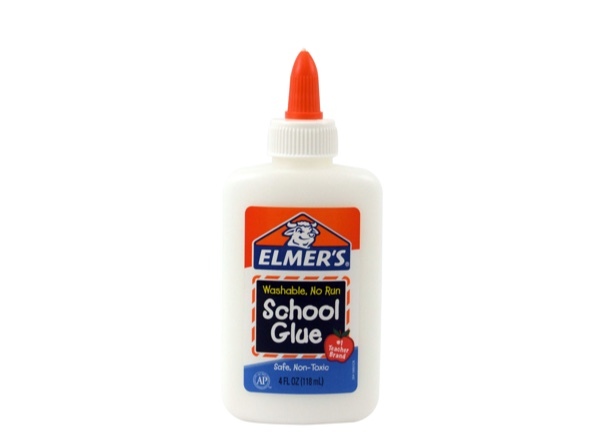 PVA glue (or Polyvinyl Acetate) is the scientific name for “white glue”. Woodglue is also a PVA glue, and my usual choice as differeint varieties (called “types”) have varying degress of water resistance—I’ll do a post about the different kinds of PVA and why to use them. Anyways, just mix is PVA with your DAS, knead it up and “viola!” cheap basing material that won’t shrink! Now, I’m not sure if there is a magic ratio or not, but I simply pour PVA into the bottom of a small mixing cup, take a chunk of clay about an inch cubed (25mm), and work it till the PVA is absorbed into the clay. go through all this when you can use greenstuff, or milliput or a bunch of different products? Usually because of the cost. Two pounds is a lot of material for very little money, and if you’re looking to base up a hoard army, or do some ground works for a semi-large terrain piece, that cost becomes very attractive. I’ve also not had it start drying on me too early if I grabbed a big chunk of Das and started using it, so you can lessen the prep work involved buy preparing a lot at the beginning of your session. Also, Das is clay— a material humans have been using since there were humans, tools and tutorials are available everywhere, and aside from mixing in the PVA, Das works just like every other clay out there. I like to slather the Das on a building, let it semi-dry and then use an old, stiff short brush to stipple the clay and get a really cool adobe or stucco texture. If you don’t have a store local to you, or you’re like me and hate interacting with strangers, Amazon has Das here.